We ended the Out in Nature Stitching Club last week and we're not wasting any time...we're gonna start stitching About the Town! 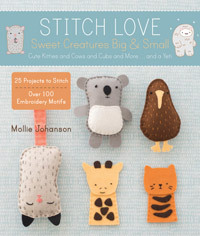 Last year I finished off one stitching club and then ended up waiting over six months to release the next one. Not so this time! The intention with this series of clubs was to have them run one after the other, with only a few weeks between them. And I'm back on that schedule. Yay! This is the third in my Exploring Your World Stitching Club series. 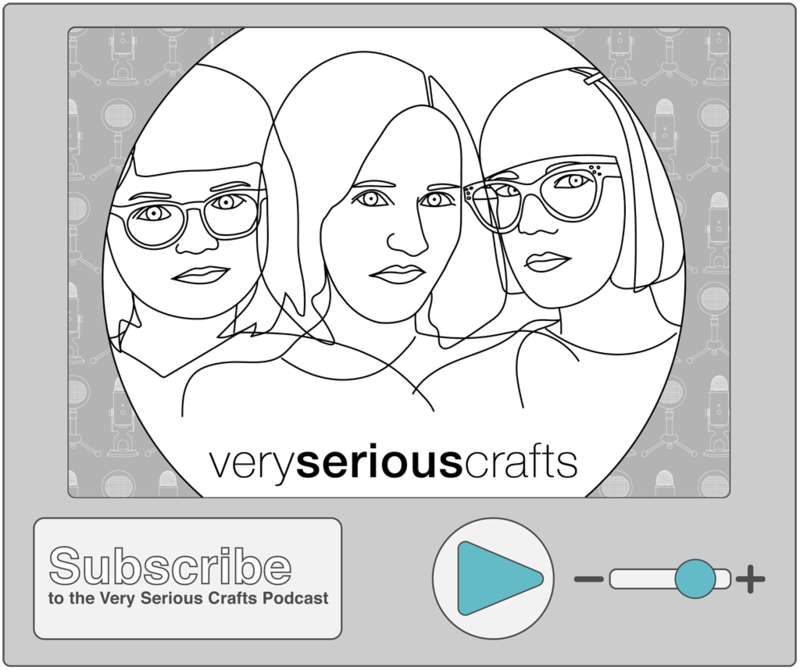 We started Around the House, then went Out in Nature, and now we're stitching About the Town. Think of this collection of embroidery patterns as representing your favorite places to visit in your town. 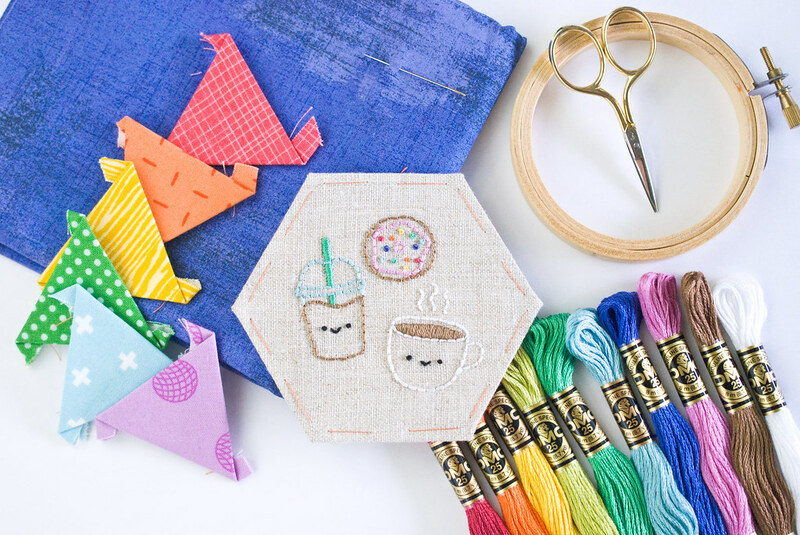 These places are better than running errands because they're the places you go to that bring sparks of joy: a cup of coffee, a good book, freshly cut fabric, and more! 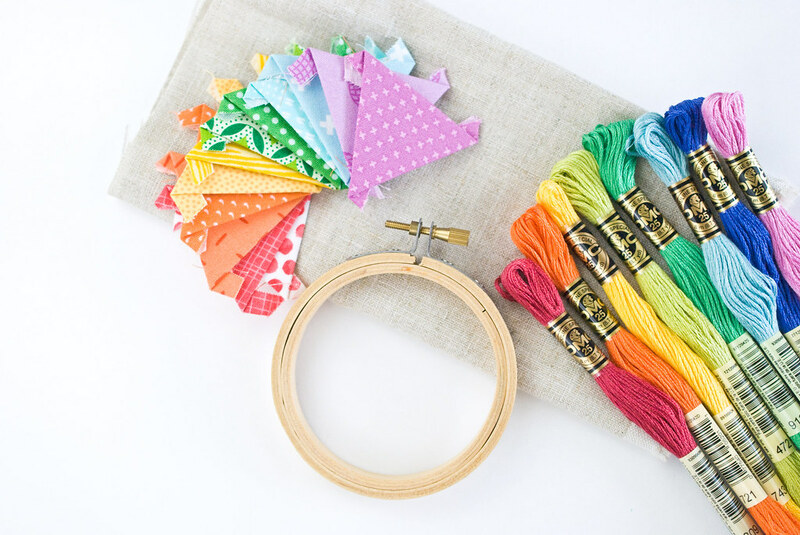 This club is part embroidery and part English paper paper piecing (EPP). 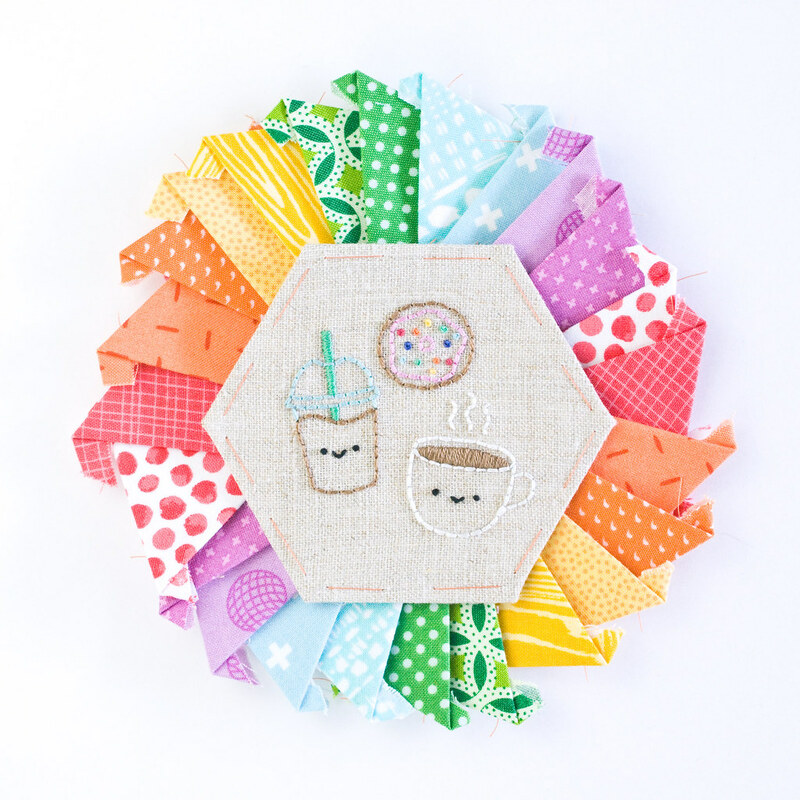 The result is a hexagon-shaped embroidered mini quilt that is almost entirely stitched by hand. As always, embroidery is at the heart of the project. 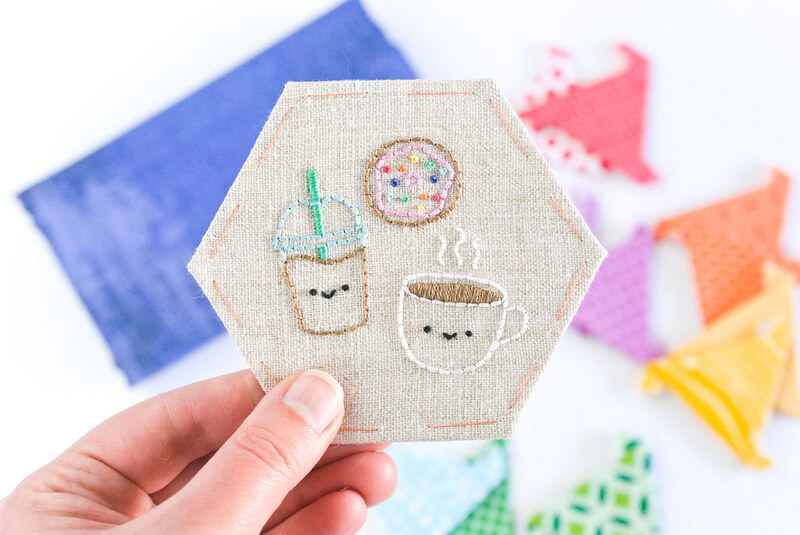 This club features six sets of tiny embroidery patterns representing favorite shops and spots you might visit while you're about the town. I like staying home, but if I were to spend a day with a friend in my town, we'd go to all the places these patterns feature. 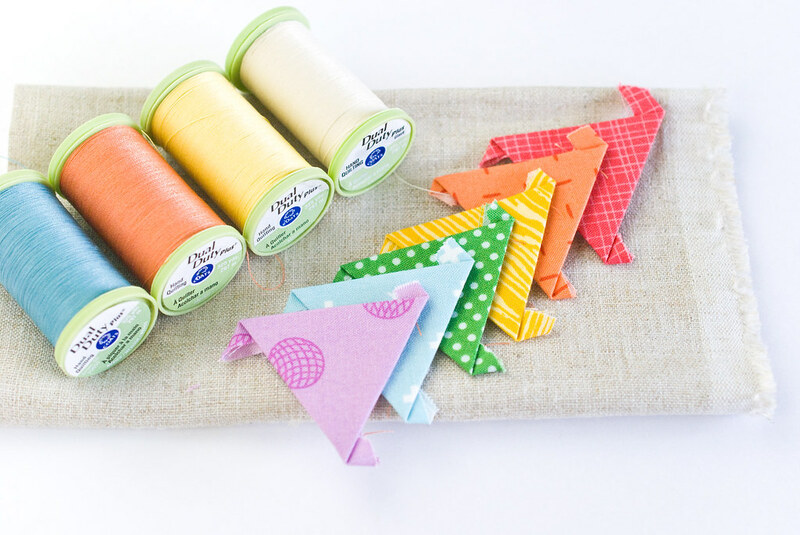 Each week's pattern is made up of three tiny designs, so you actually get 18 tiny motifs. 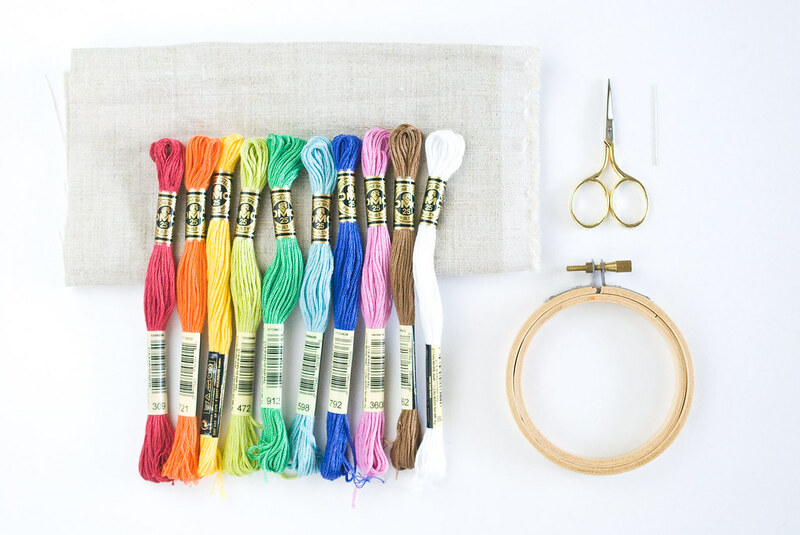 The About the Town Stitching Club begins on July 11, and club members will receive an email with a new pattern or set of instructions each Tuesday for the 8 weeks. If you sign up after the club starts, you'll still have access to all of the emails and files that have already been sent. 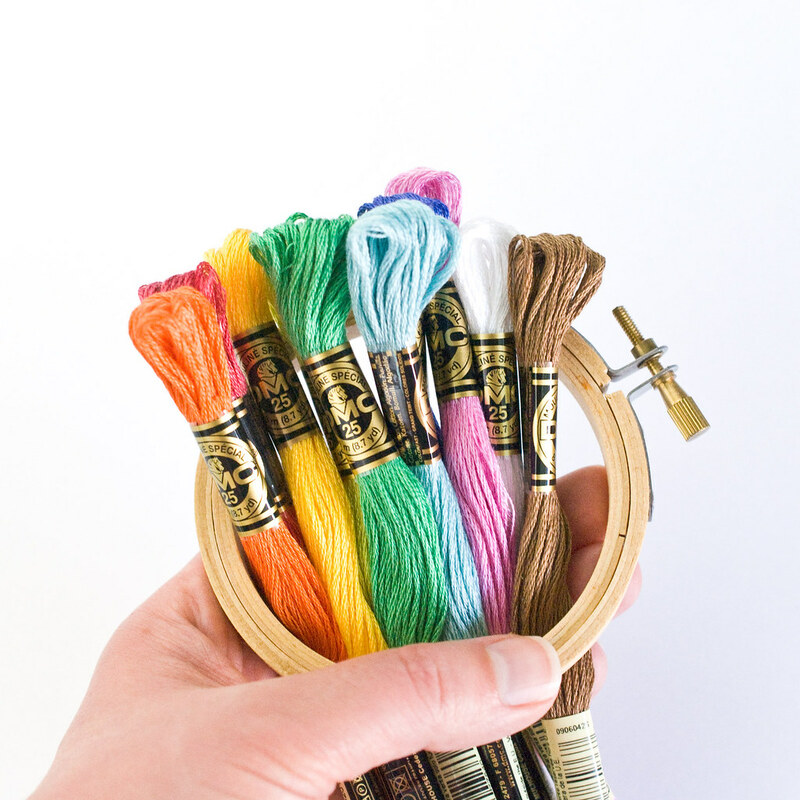 This kind of project is so much fun to do in groups, so tell your friends and then plan some gatherings so you can all stitch About the Town together! Don't have friends who stitch? 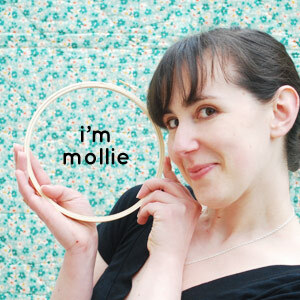 This is also a great way to meet people from around the world who are stitching along! You can do that by sharing your progress online with the hashtag #AboutTheTownStitchingClub (and then interact with others doing the same!). Sign-ups are officially open now, and they'll remain open throughout the club so you can join anytime. The price is just $8.00 (That's the total price you'll pay for the entire 8-week club!). 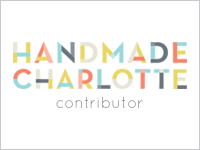 NOTE: If you are outside of the US or Canada, please visit my Etsy shop to sign up. 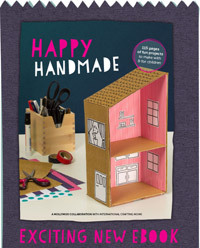 When you sign up you will receive a PDF containing a list of supplies, templates, and some instructions to get you started. If you have any questions, please ask them here and I'll answer right in the comments. Or, feel free to email me (molliejohanson at gmail) or reach out via social media. Let's stitch about the town! PS: As with the other clubs in this series, each weekly email will contain prayer points for those who like to pray while they stitch. If that's not your thing, don't worry...it's small and easy to skip. So colorful! I'm working on quilting my Out in Nature quilt. Maybe I will be done in time?! I did just join this one too. I so enjoyed a new pattern every week. It's the perfect project to take to the waiting room, when my son does tutoring. I even bought the fabric solvy stuff half way through and that works great too. It is really nice to see so many colourful things on your blog, I am writing from India. Here we don't get such great stuff as u have for embroidery, v don't even get felt,just imagine. The conditions here have worsened after demonitaization. But still it's really consoling to see so much beauty.